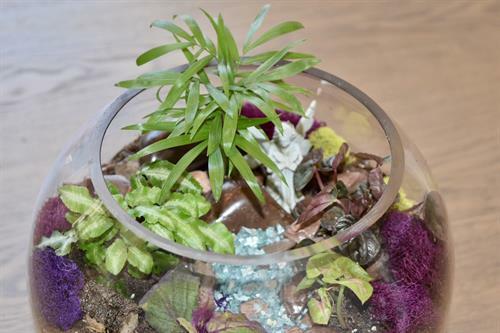 Create terrariums with live miniature tropical plants. 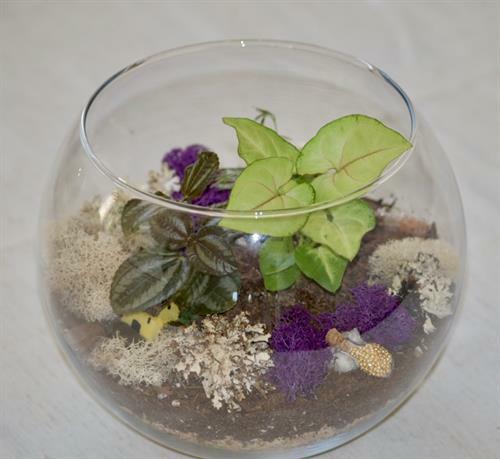 Attend a workshop on how to build a terrarium as your indoor miniature garden. 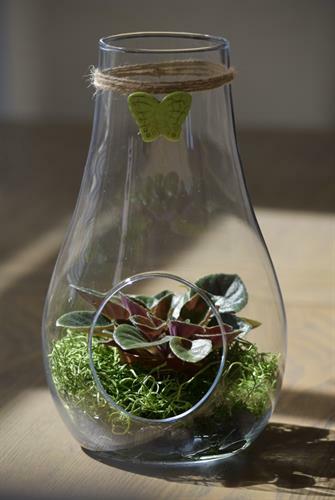 Host a terrarium building party in your home for any occasion. 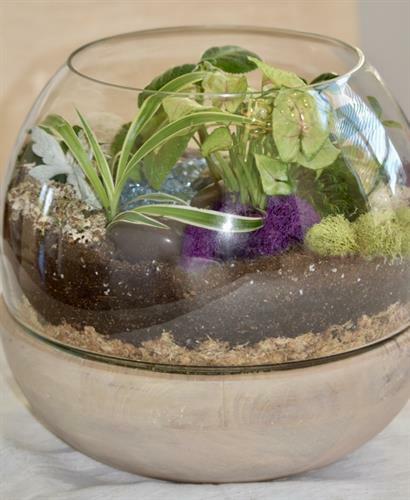 Share the fun of creating something made with nature's elements. 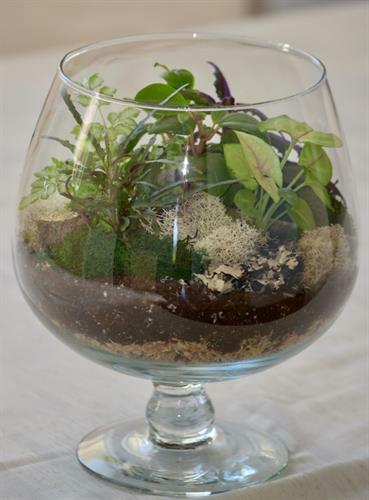 Event ideas: Ladies Night Out, Birthday, Baby Shower, Wedding Shower, Team Building or Just for Fun. 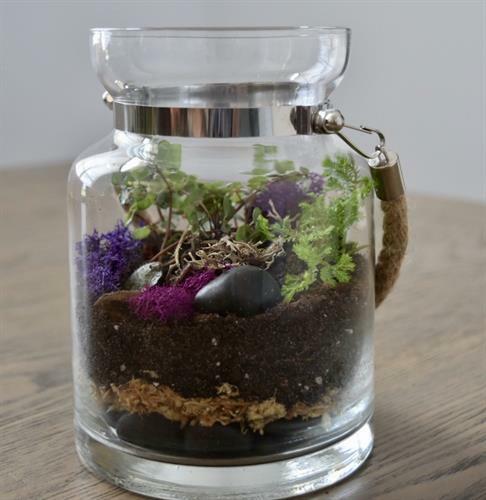 Terrariums are the best gift for anyone that loves plants! All supplies and materials are included in the cost per person. Located in Viera, Florida. Near the USAAA Space Coast Stadium.